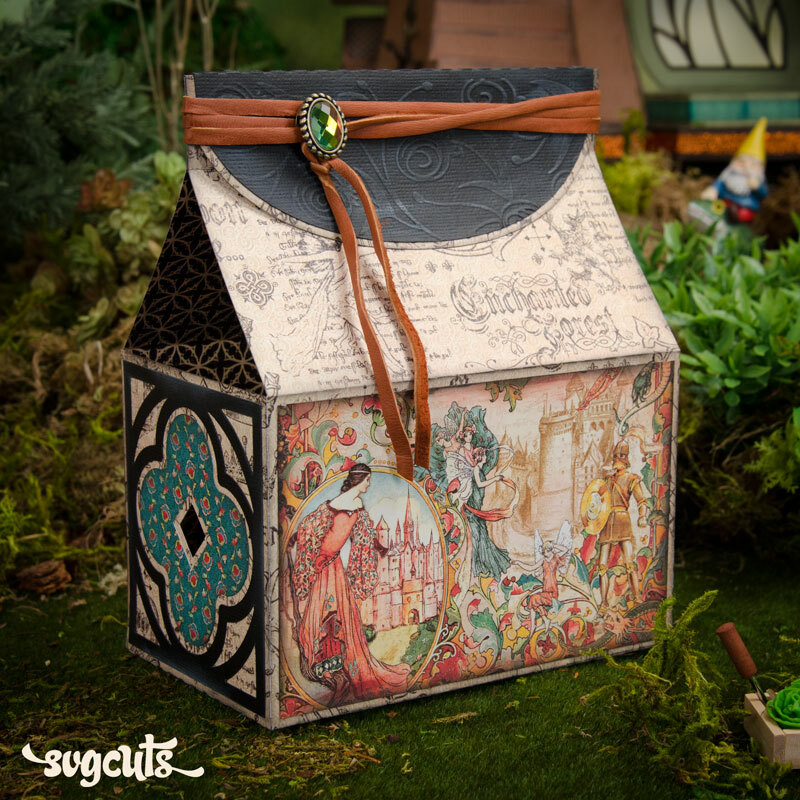 If you are already the proud owner of the Fairy Cottage SVG Kit, please see the bottom of this page for information on how to get your updated copy. 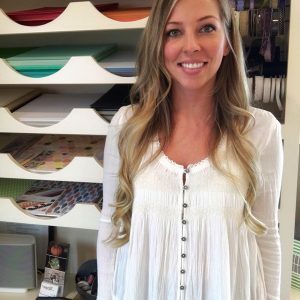 Once you've cut yours out, follow along with me to make your project step-by-step with me in this video from April 2016! 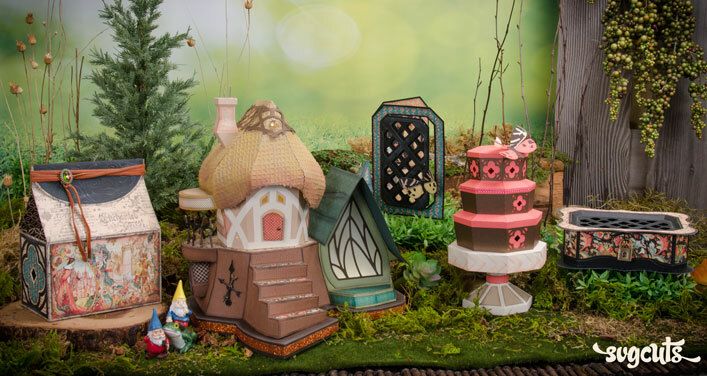 If you're already the proud owner of the Fairy Cottage SVG Kit, simply Contact Us with your Order Number to receive your updated copy! 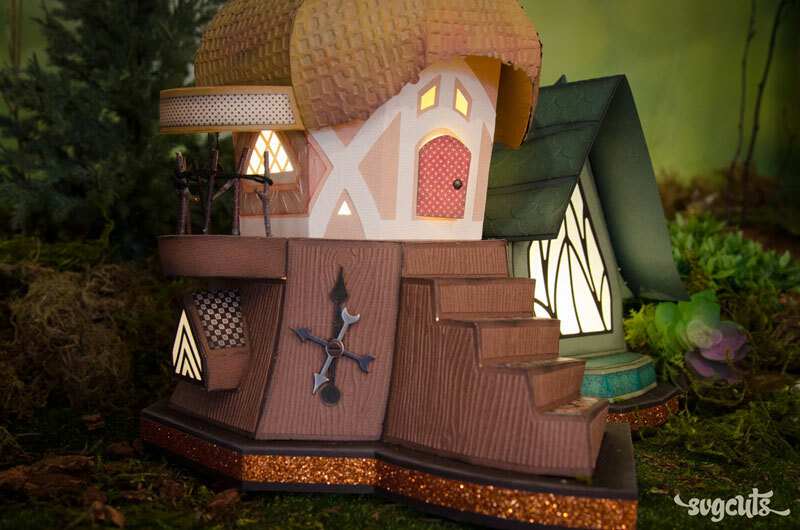 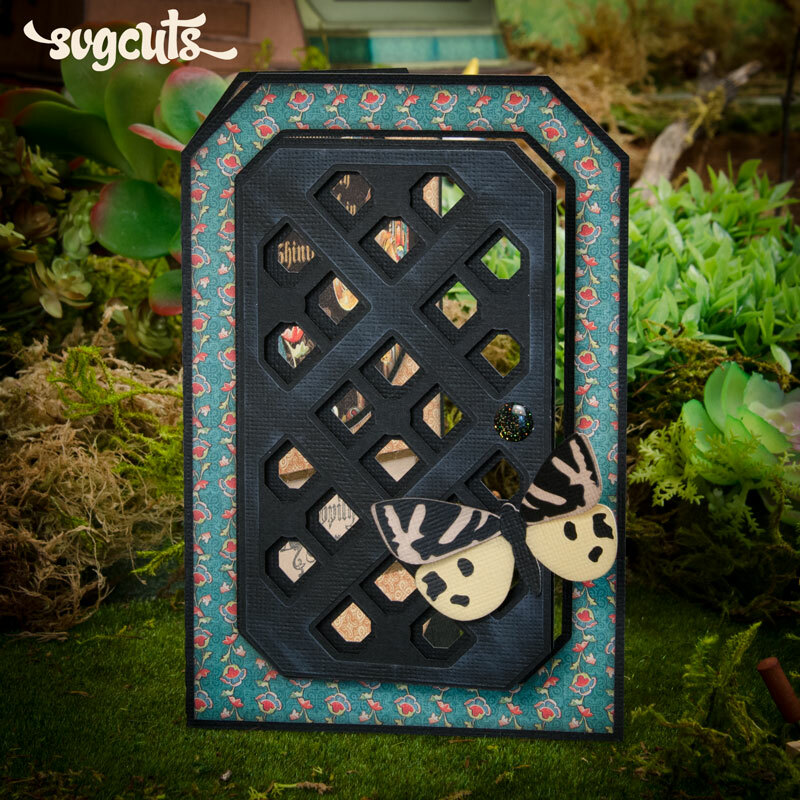 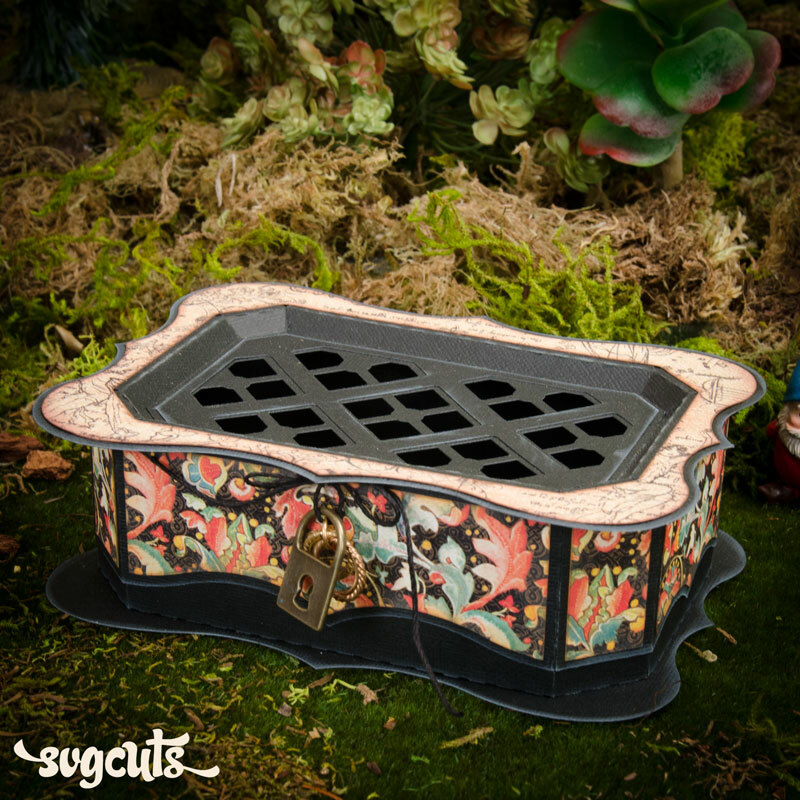 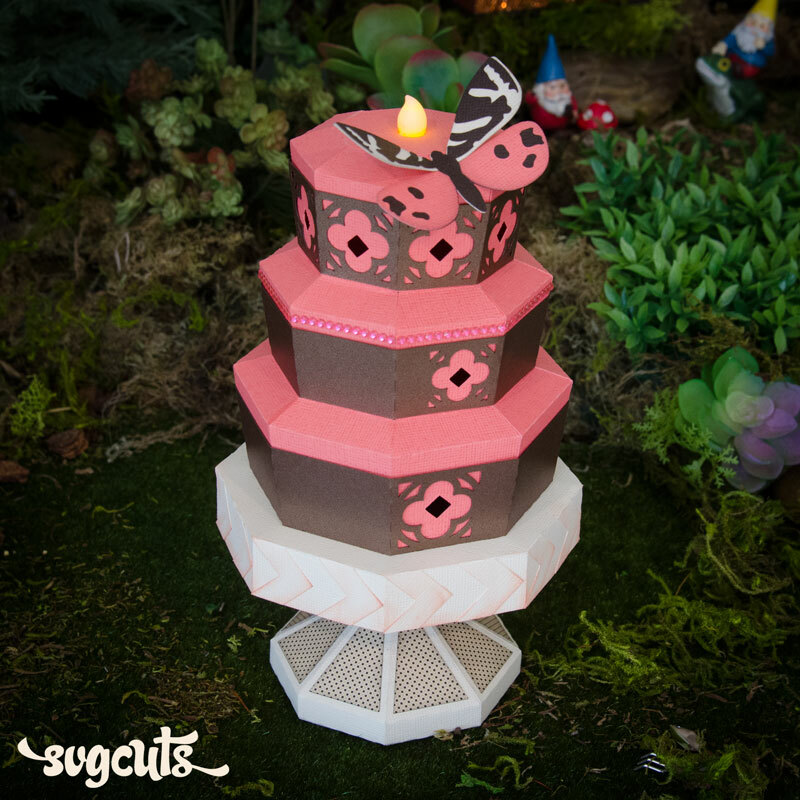 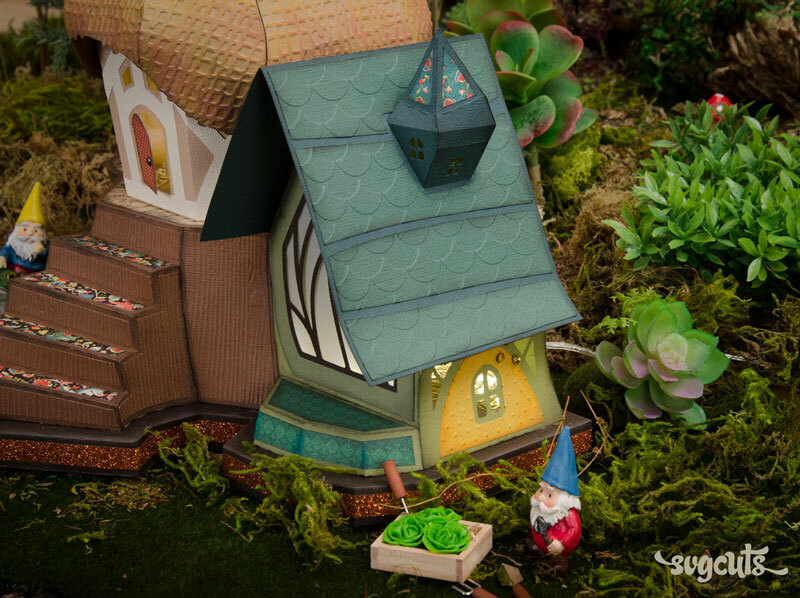 If you've saved your Order Confirmation e-mails from us, searching your e-mail for "Fairy Cottage SVG Kit" and "SVGCuts" may be the easiest way to locate your order number.